I’m a firm believer that animals have feelings. 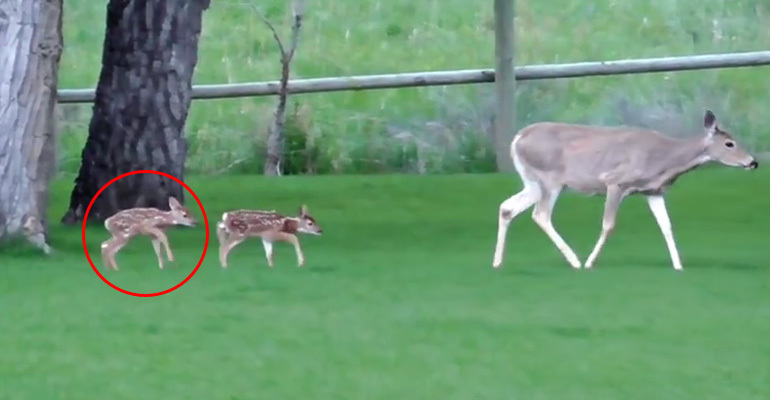 This video should provide further evidence that animals have emotions just as we do. Three horses, William, Arthur, and Harry, were playmates when they were foals. They all grew up together but one horse, Arthur, eventually had to be sold. But four and half years later, their owner Sue was able to repurchase Arthur and wanted to reunite them and record the event. 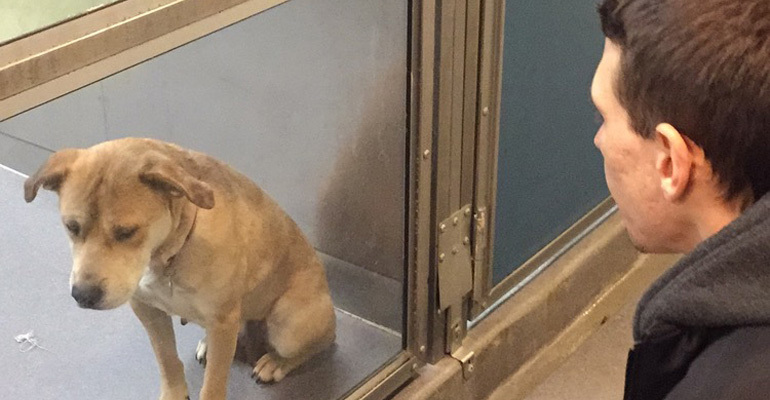 She couldn’t believe their reaction when they were reunited and it’s sure to bring a tear to your eye. Just like this little girl and her horse Cinnamon, horses are incredibly friendly and once a bond is formed, they are friends forever. I’m so happy that their owner was able to reunite them and they are a beautiful trio. 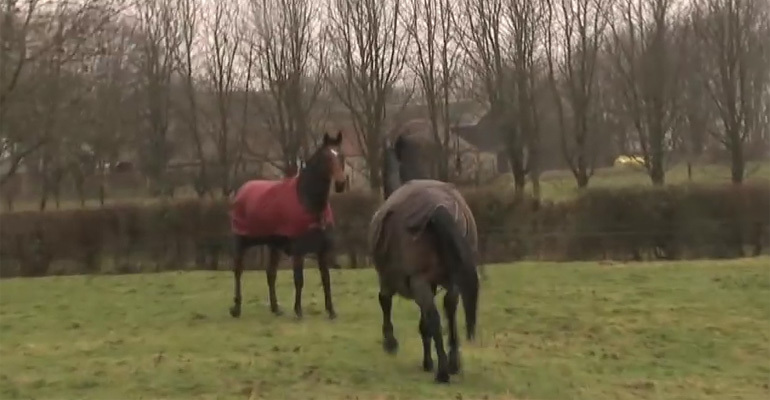 Please share this beautiful story of three horses being reunited with your friends and family. 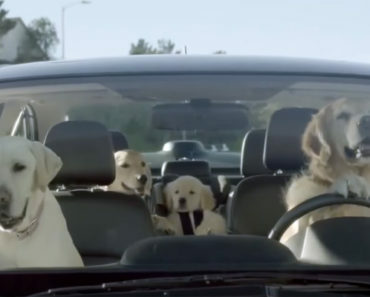 Here Is How Hilarious It Would Be If Dogs Could Drive. I Couldn’t Stop Laughing!